LUXO has always been completely in love with everything about Santa Maria Novella (click here to see more articles on LUXO). From their history to their incredible products - we are just so excited to give away this wonderful prize and spoil a lucky lady! 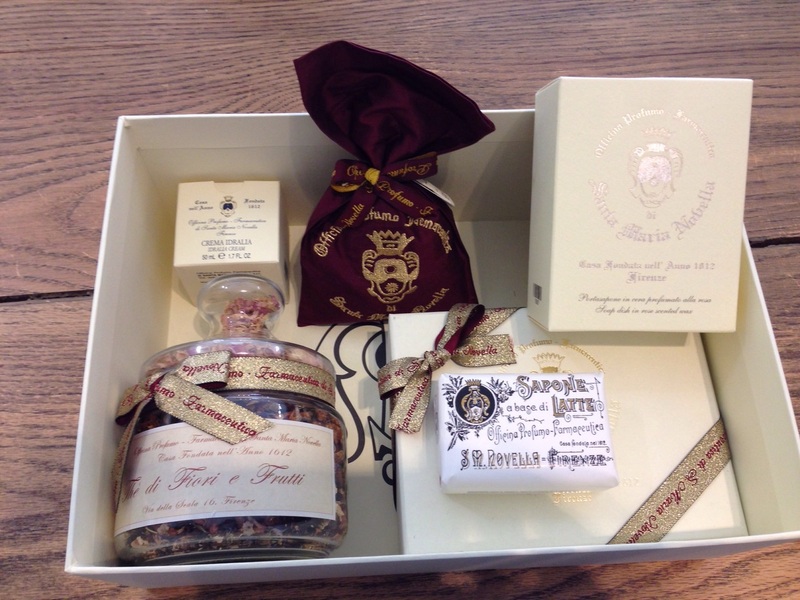 Before we get into the entry details, let me tell you more about Santa Maria Novella. 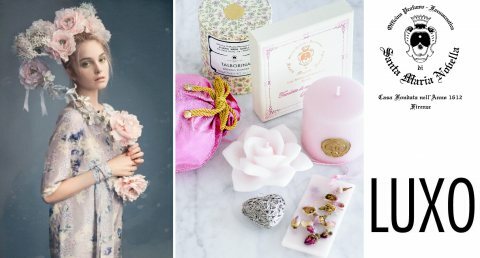 Santa Maria Novella dates back to almost 800 years and the Queen of France, Catherine De' Medici was the first to use their products and she was their most loyal customer. 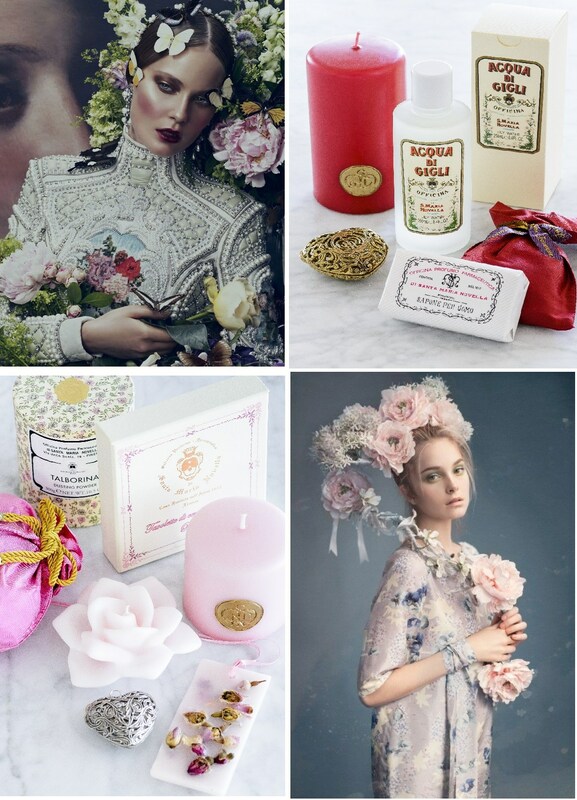 From the packaging to the amazing fragrances, perfumes, bath salts and body oils - your skin will love you and everyone will be asking you what that wondeful smell is when using Santa Maria Novella Products! All you have to do to enter is to LIKE Santa Maria Novella's Facebook page HERE and SHARE the competition photo on LUXO's Facebook page HERE. 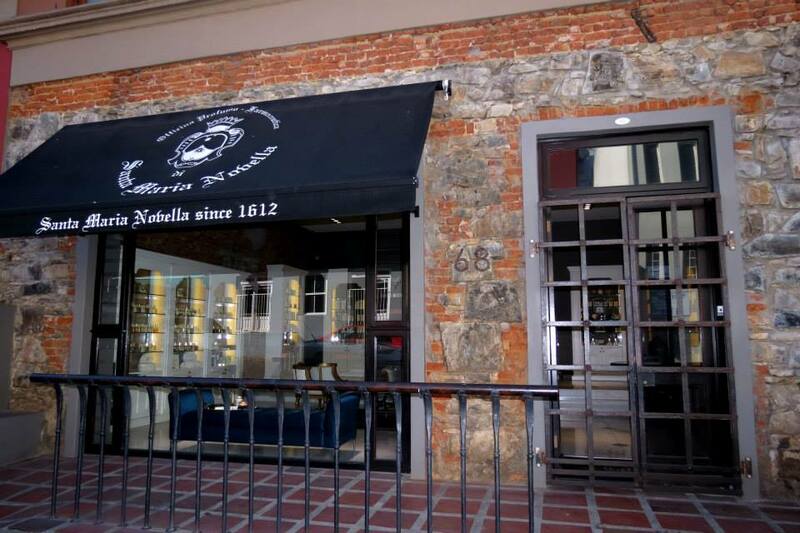 Good luck to everyone and for more information about Santa Maria Novella, pop into their amazing store at 68 Waterkant, Old Cape Quarter Piazza in Cape Town. Liked and shaRed both pages on facebook. Holding thumbs and crossing my toes to win this awesome prize for my partner. <3 Awesome <3 Liked and Shared on facebook and twitter! I haved liked ur page, and also liked and shared the competition posts.